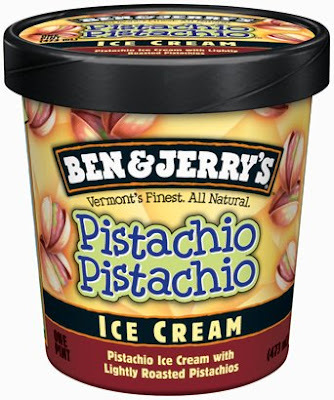 For the price of the Iraq War, we could've bought the world's pistachio harvest for a thousand years. The UN estimates global pistachio production at a total of 500,000 metric tons, worth $1.98 billion in 2001 dollars, or $2.45 billion in 2008 dollars. At that price, buying the world's pistachio harvest for the next thousand years would cost $2.45 trillion, which is less than Joseph Stiglitz and Linda Bilmes' estimate of $3 trillion for the cost of the Iraq War.